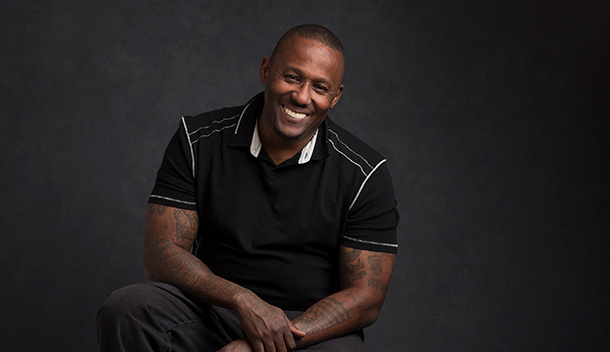 Since its inception in 2001, IPNO has freed or exonerated 34 innocent people. 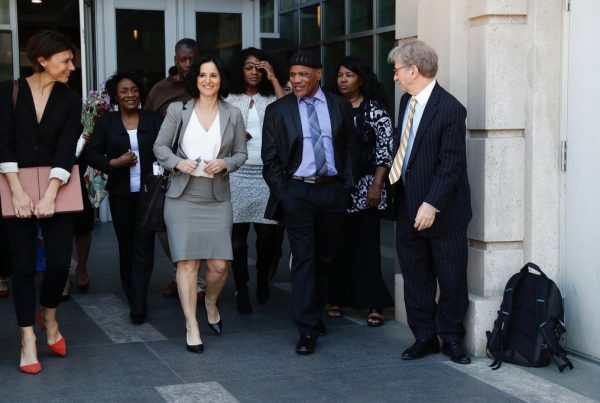 Innocence Project New Orleans (IPNO) frees innocent, life-sentenced prisoners. We support our clients living well and fully in the world after their release. We advocate for sensible criminal justice policies that reduce wrongful convictions. 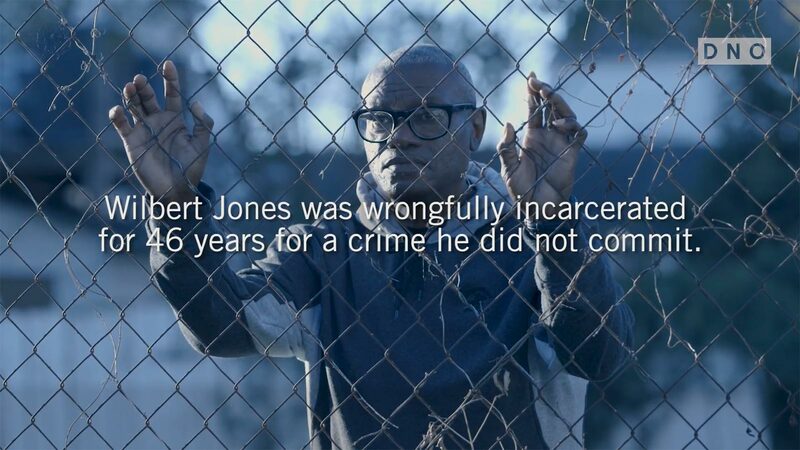 On April 17, 1992, Robert Jones went to sleep in his mother’s house. He had no idea that it would be over 23 years before he next slept anywhere except a prison cell. His conviction was based exclusively on one eyewitness with a history of drug abuse and run-ins with the law, who claimed to have been a witness to the crime. 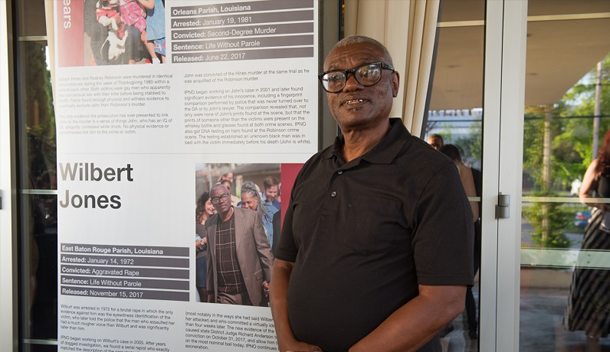 On October 11, 2018, Wilbert Jones was exonerated after being wrongly incarcerated for almost 46 years. 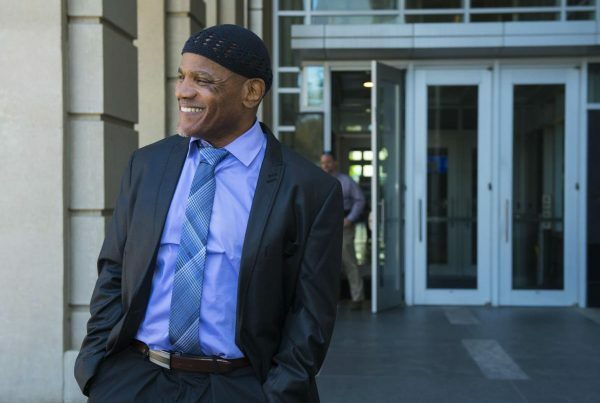 After 27 ½ years in prison for a crime he did not commit, Mr. Bright was released with nothing but a $10 check from the State of Louisiana and garbage bags of legal paperwork. 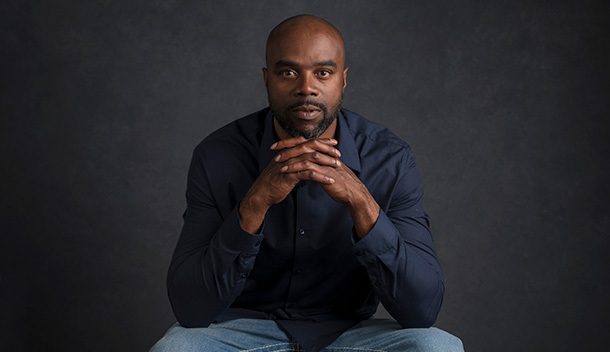 Larry Delmore, along with co-defendants, Terrence Meyers and Glenn Davis, was arrested in 1992, convicted in 1993 and sentenced to life in prison without the possibility of parole. Mistaken identifications are a leading factor in wrongful convictions. 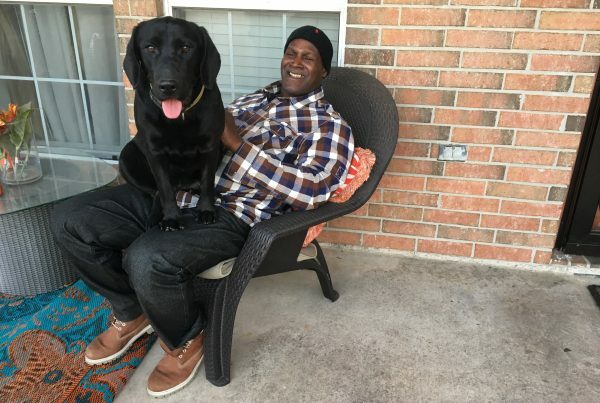 Louisiana DNA exonerations involved mistaken eyewitness identifications. Two of these men were sentenced to death. due to mistaken eyewitness identifications. 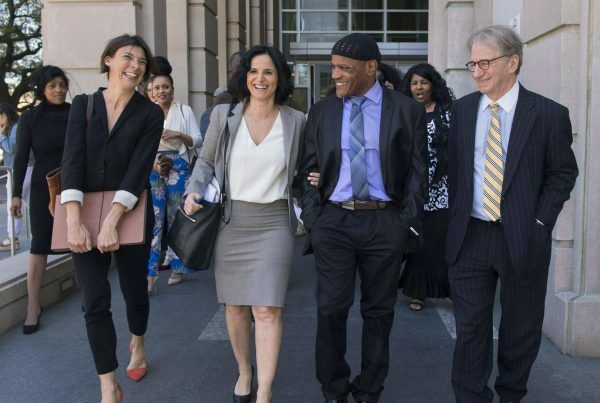 On November 15th, 2017, Wilbert Jones walked free after 46 years of being wrongfully incarcerated. 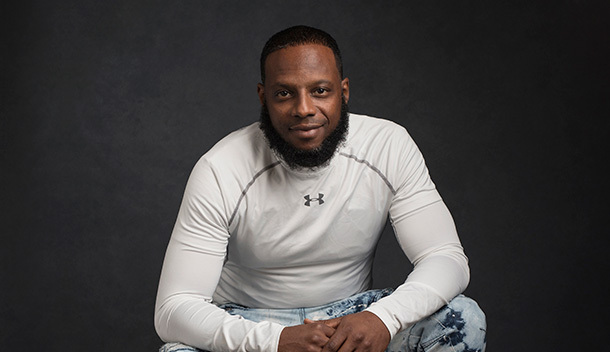 In 1972, he was imprisoned for a crime that he did not commit, and IPNO has been fighting for his freedom since 2003. 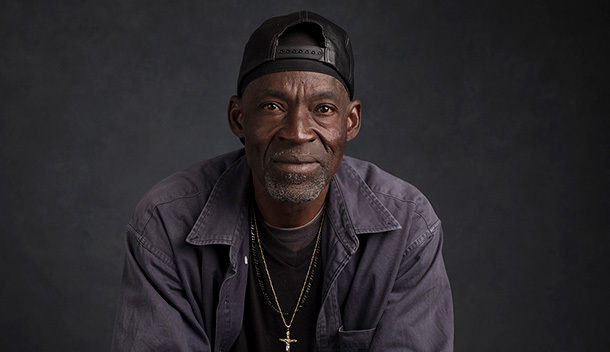 Wilbert Jones’ plight, extraordinary in scale and length, is utterly predictable given the cursory justice process Louisiana metes out to the poor and people of color. Thanks to Christopher Stoudt and Defend New Orleans for this short video explaining the underlying problem. Innocence Project New Orleans represents innocent, life-sentenced prisoners at no cost to them or their loved ones. We could not do this without you.